Masergy’s comprehensive solution offered Hallmark Channel guaranteed bandwidth, dramatic improvement in latency, and excellent technical support. Crown Media Family Networks is the umbrella unit of Crown Media Holdings, Inc., which houses Hallmark Channel and Hallmark Movie Channel. The company operates and distributes both channels in high definition (HD) and standard definition (SD). Hallmark Channel is the quintessential 24-hour television destination for family-friendly programming and a leader in the production of original movies. One of the fastest-growing major ad-supported cable networks since its launch in 2001 and reaching 87 million U.S. homes, Hallmark Channel delivers on a 100-year legacy and a brand promise that resonates with viewers. 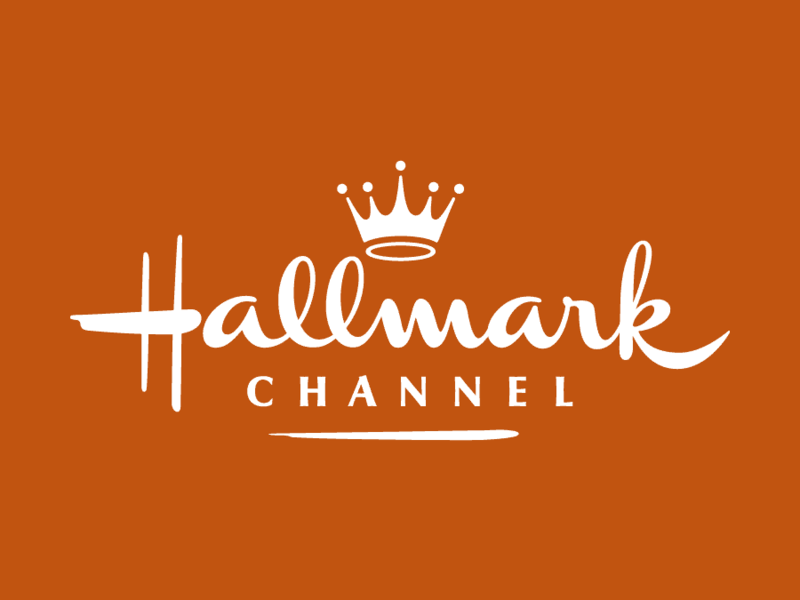 Originally, Hallmark Channel used multiple carriers for network connectivity at each of its sites, with Masergy providing backup service to two connections from a primary service provider. 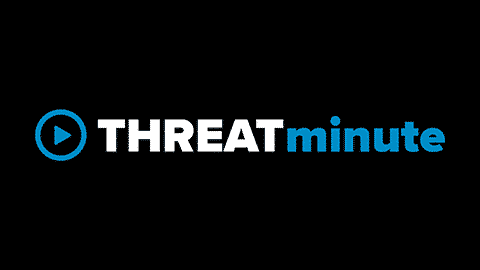 Unfortunately, the primary network provider did not provide quality-of-service (QoS) guarantees and the broadcaster experienced unresolved difficulties such as unreliable bandwidth, numerous network failures, latency problems and poor customer service. Masergy steadily and proactively delivered reliable service for Hallmark Channel. Masergy offered guaranteed reliability, cost savings, security, six-levels of QoS and strong service level agreement (SLA). To create a comprehensive network solution for Hallmark Channel, Masergy implemented its SD-VPN service (using both MPLS and Internet Plus service options), as well as its Video QoS to ensure control and on-demand flexibility in delivery options. Masergy’s advanced software-defined network consistently supported Hallmark Channel’s entire data network, as well as video conferencing requirements for all company locations in California, Colorado, Illinois and New York. Since Masergy’s network architecture allows secure access to desired applications using a standard IP router, no special equipment was needed to take advantage of advanced services. Masergy’s software-defined network with inherently built-in class-of-service and QoS capabilities allowed industry-leading performance metrics for latency, reliability, and uptime. Masergy’s comprehensive solution offered Hallmark Channel guaranteed bandwidth, dramatic improvement in latency and excellent technical support. Masergy’s SD-VPN service was easily deployed by Hallmark Channel’s existing network engineers, who were familiar with Ethernet system management, preventing additional personnel costs or transition delays. Masergy reduces administrative cost and complexity for Hallmark Channel. Masergy’s high-performance network platform provides an excellent return on investment by allowing the company to leverage its existing data network for video. Today, Hallmark Channel’s IT group successfully manages all its sites with expanded capabilities such as smooth post-production work for videos, digital assistant management system and Citrix applications. Service and quality with the Masergy solution produce improvements in network performance and cost savings for its clients.